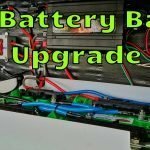 So, if you have been following my blog for the last while you will know that I have upgraded the RV battery bank from two six volt golf cart batteries to four. 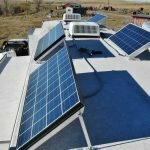 And just last week I added two more Renogy 100 watt panels to the roof for a total four. 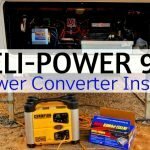 Now that I have 400 watts of solar power and 464 ampere hours of battery capacity I’ve decided to install myself a quality battery system power monitor, plus its companion charge controller. Both the controller and monitor I’m adding to my system are made by Bogart Engineering. This article will cover why I chose these particular products and how I installed them in my Keystone Cougar fifth wheel trailer. The Trimetric was always high on my list of possible battery monitors. It seems to be widely accepted as one of the best. A good boondocker friend of mine uses it along with a TriStar TS45 controller and they work great together. 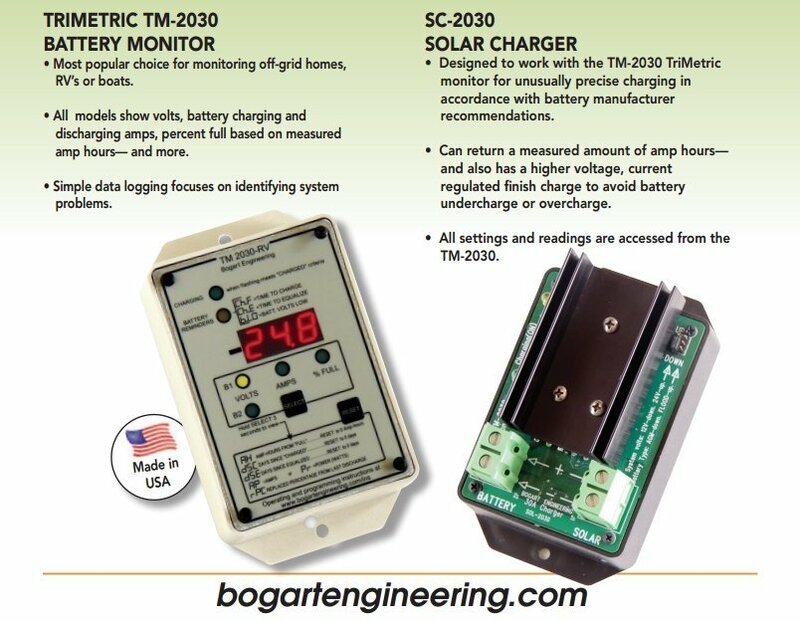 I was leaning towards one of those until I started to read about the unique benefits of pairing the Trimetric with its companion charge controller the Bogart SC2030. When the two are used in tandem you not only get very a feature rich battery monitor but very fine grain control over how the battery bank is being charged. In fact, there is a setting to enter your battery brand which will auto set 8 charging parameters to match the manufacturer’s recommended values. Cool! Price was also a consideration. 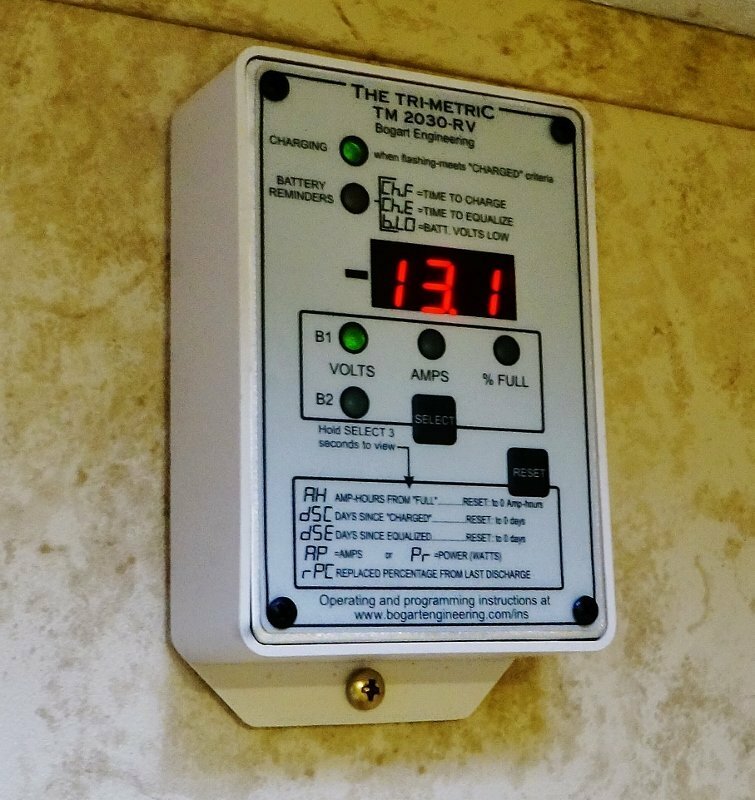 By having the Trimetric do the settings the charge controller can be fairly simple and low cost. I paid roughly $160 for the meter and $120 for the controller. One caveat though is since the SC2030 controller is a PWM type and not an MPPT all the panels need to be 12 volts or 24 volts and wired in parallel to work properly. Mine are all the same Renogy 100 watt 12 Volt Mono panels wired in parallel. 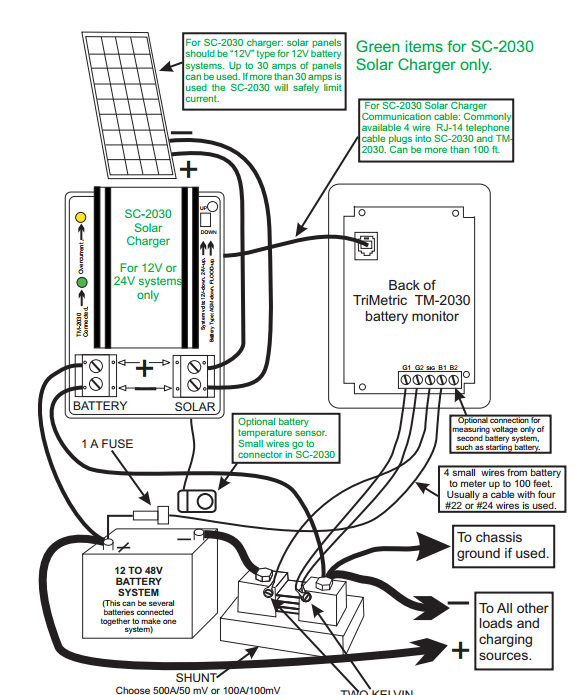 Big advantages of an MPPT controller are you can series wire and mix and match solar panels. 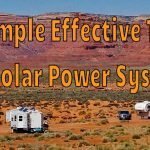 You’ll also often hear claims of MPPT controllers giving a 30% or better gain in power from the solar array. This can be true but is not as black and white as some folks make out. IMHO every system setup is different and there are lots of factors that can go into choosing the controller. Often a PWM controller is a very viable choice, especially since the money saved can be used in another part of the system. Where Did I Get the Parts? Bogart Engineering doesn’t sell the products retail but rather through a dealer network. 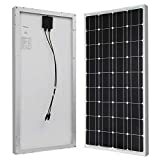 I’m down in the US southwest right now so ordered the Trimetric monitor and SC2030 controller plus the required installation bits and pieces from a company called Northern Arizona Wind and Solar. Several other RVers have recommended them to me as a good outfit to deal with. I used the online ordering system and received the parts within a few days in good condition and as advertised. I was most pleased to see detailed paper manuals included with the items. Also, I needed to pick up locally a 25-foot length of standard telephone extension wire and 20 inches of 2/0 gauge battery cable. The SC2030 replaces my already wired in Renogy controller so installation was a snap. The wires from the solar panels and out to the batteries were already in place so I simply had to swap them over to the new controller. Inside the SC2030 is a telephone jack and a 2 pin plug. These are for the data cable between it and the Trimetric monitor and for the battery temperature sensor wire. A small hole needs to be drilled into the plastic case to run these to wires. 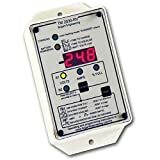 Because batteries are affected by temperature it is desirable for the charge controller to adjust its output voltages for optimal charging. 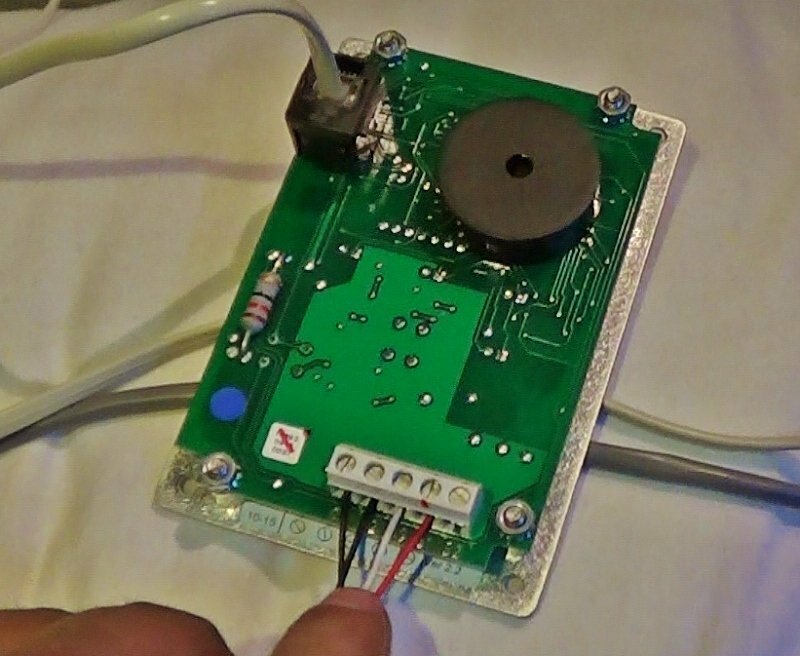 A small wire with a sensor is run from the controller into the battery box. The small temperature sensor gets attached near the batteries and reports back a temperature reading in Celcius back to the controller. 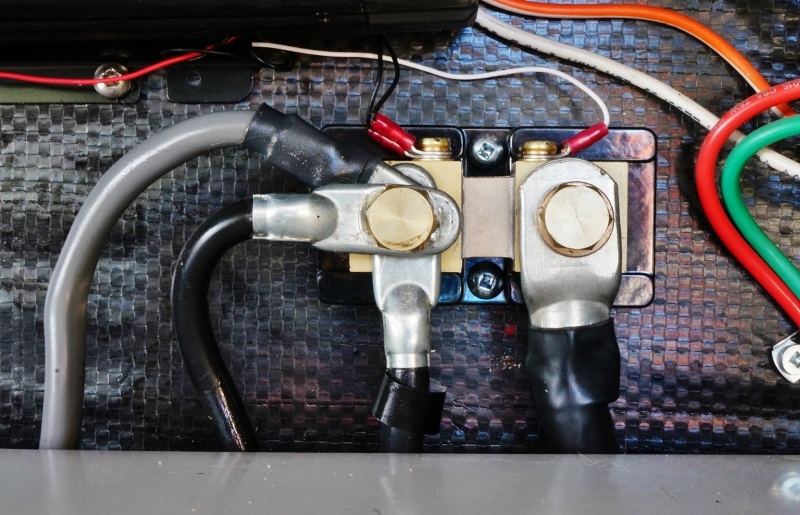 To be able to read the current going into and out of the battery bank a shunt needs to be installed between the negative battery bank terminal and the rest of the negative load wires. I screwed the shunt to the front storage compartment wall and attached a 2/0 gauge 20 inch cable from the negative battery terminal to one side of the shunt. 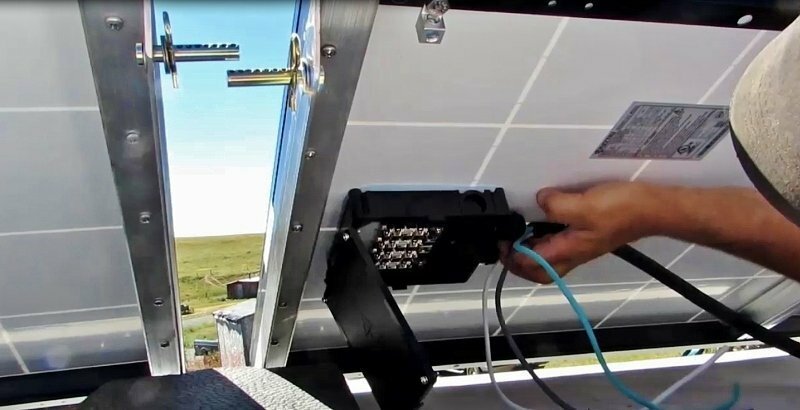 On the other side, I attached the existing three negative load wires which lead to the charge controller, inverter, and the RV chassis plus the 12-volt electrical circuits. 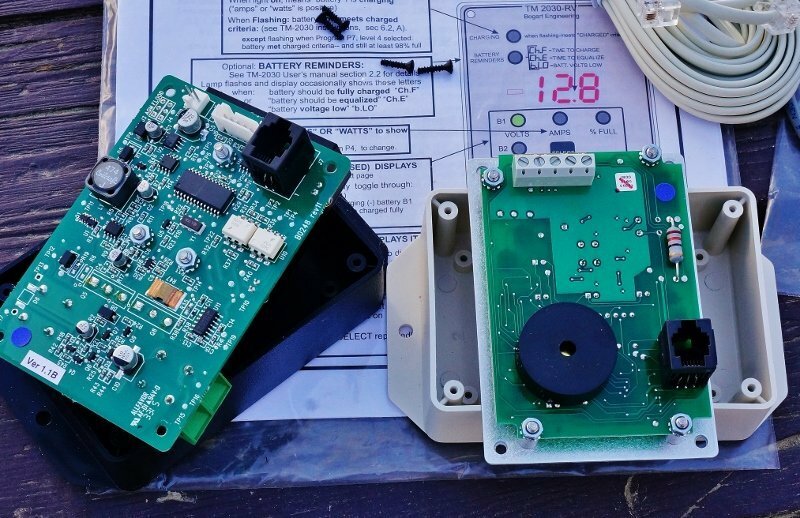 The shunt also has two small screw terminals for the small sensor wires leading back to the Trimetric monitor to be mounted inside the rigs living area. Four wires require hookup, three on the shunt and a fourth attached to a 12-volt battery terminal. The 12-volt power wire also has a fuse holder for a 1 amp fuse. This gets install last once the other end is connected to the Trimetric inside. I next fished the telephone and shunt wire cable into the living area of the fifth wheel where I would mount the Trimetric on a wall. I had ordered plenty of wire length (25 feet) so I had lots of options. Same as the controller I had to drill a hole in the plastic case for the telephone cable and the shunt wires. Inside the Trimetric, there are 5 hookup jacks for the shunt wiring. I only needed to hook 4 since one is for measuring a second battery bank which I don’t have. Once everything was connected the last thing was to insert the 1 amp fuse for the Trimetric’s power line into its holder. Right away the display came to life with green LEDs and red numbers. Yay! I had spent the night before pouring over the instruction manuals so had a general idea of how to do the basic setup. Using the Trimetric may prove a little daunting at first for some people since everything is programmed using 2 buttons “Select” and “Reset. With my background in electronics repair I picked it up fairly quickly but for others a little learning curve may be in order. Kind of like when you get a new clock radio or microwave. Thankfully the documentation provided is very detailed. There are 4 levels of programming options. Most folks will be happy with Level 1, but it’s nice for the geekier among us to have the option to take a deep dive into 3 more levels of complexity and experiment. The cool thing about this Bogart Combo is how many charging parameters can be adjusted. 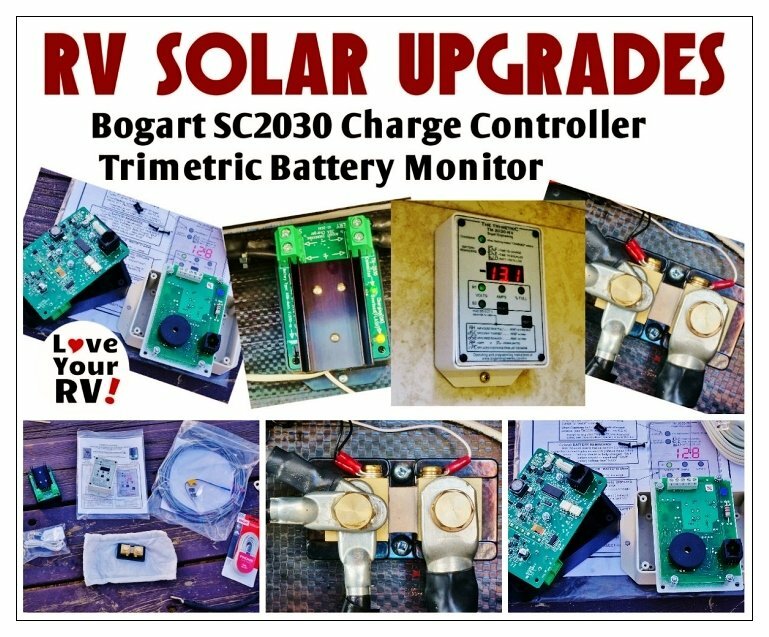 You have complete control over every aspect of the Bogart SC2030 controller. To start with they have programmed in the recommended settings straight from many common battery manufacturers. So, I went into the setting P22 and programmed in #13 for Interstate brand 12-volt wet cells. Next I adjusted setting P3 for my total battery capacity. That got me basically set and from that point I can play around and try different settings out to see what works best for us. 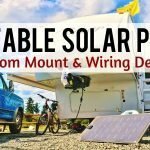 A few days ago I had the pleasure of being contacted by Bob of the Handy Bob Solar blog. 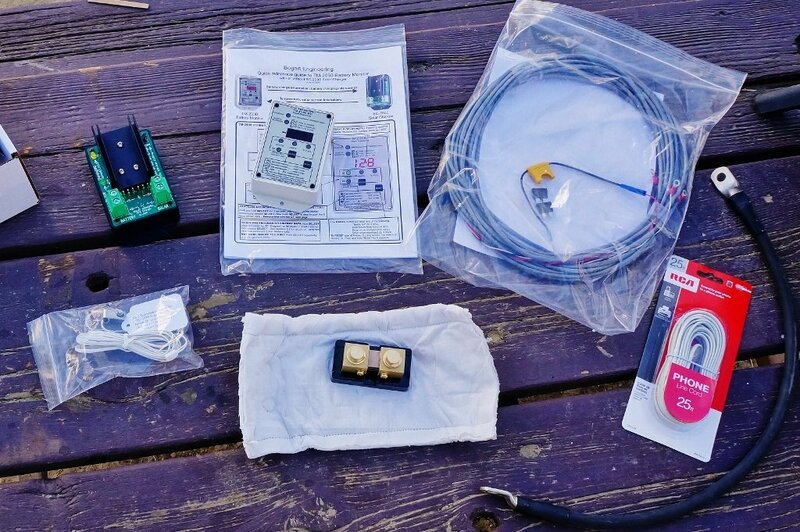 He’s been kind enough to give me a few recommendations for some of the Trimetric settings based on my particular system and boondocking needs. He was one of the field testers for Bogart Engineering during the development of the SC2030 controller and really knows his stuff. 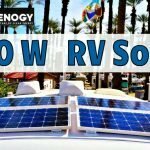 I highly advise anyone looking to learn about RV solar power to read through his blog. 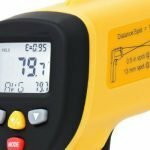 You’ll even find a post detailing an install he did using the same Trimetric monitor and SC2030 controller! 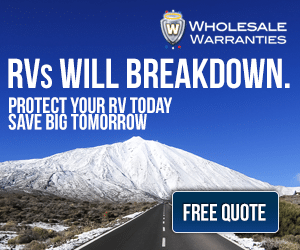 Check out more boondocking related posts on Love Your RV!